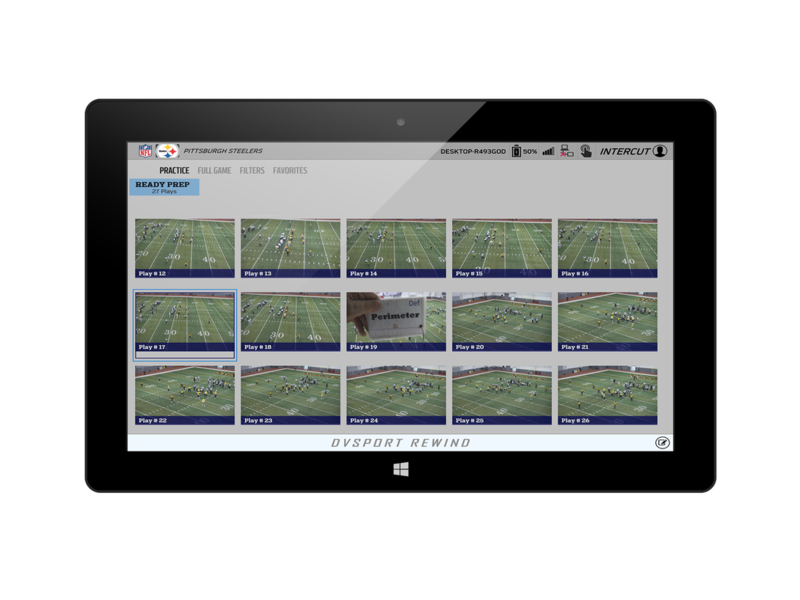 “Next Generation” software that is easy to use, visually appealing, engaging for players, and most importantly preferred by coaches, scouts, and video personnel at all levels! Get every call correct when it matters. Enhanced video control including frame-by-frame and zoom capabilities to assist the replay official or referee. 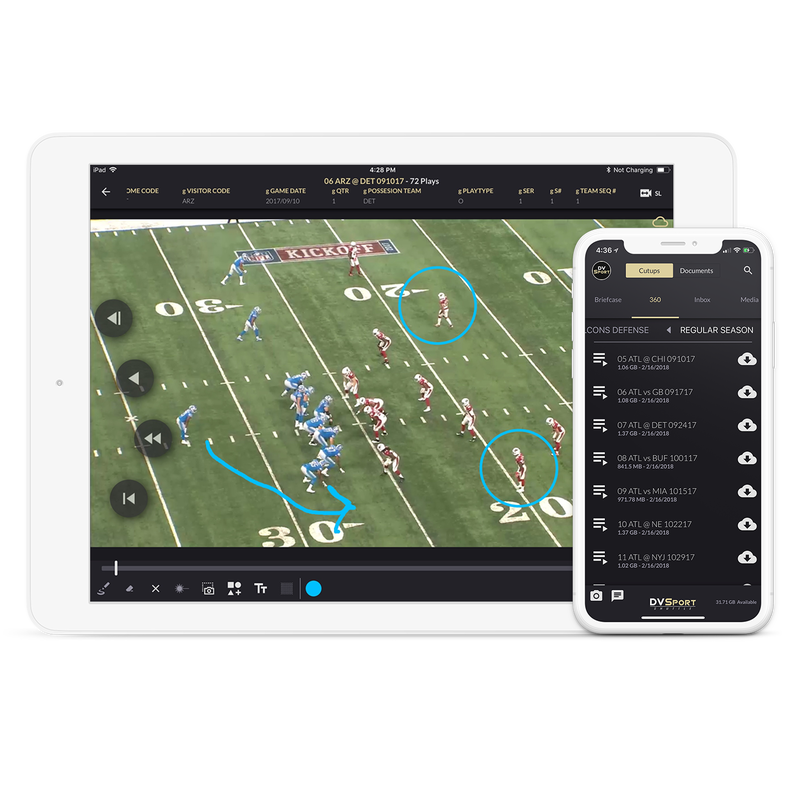 Mobile Application that provides users the ability to watch video, telestrate, create and share cutups, filter data as well as review reports and complete playbook editing with or without an internet connection.